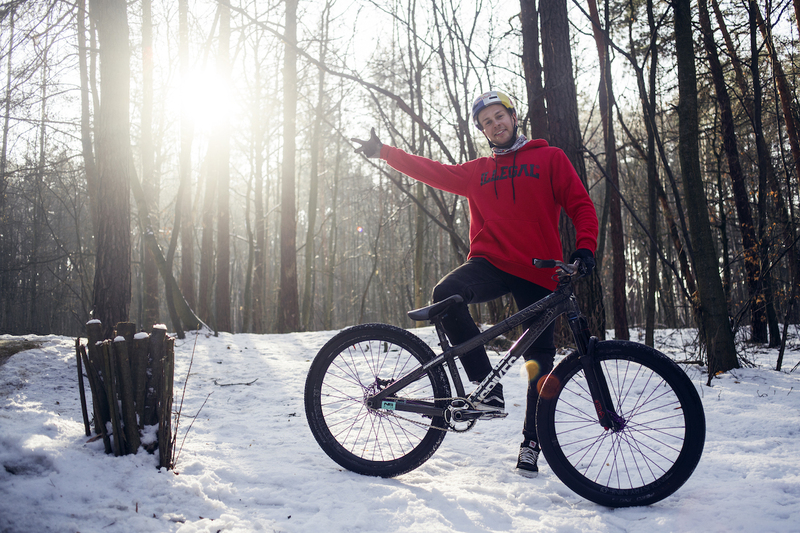 We are stoked to announce that Dawid Godziek became a part of NS family, joining his older brother Szymon! Now we have both Godziek brothers in the team, and we're over the moon with it! 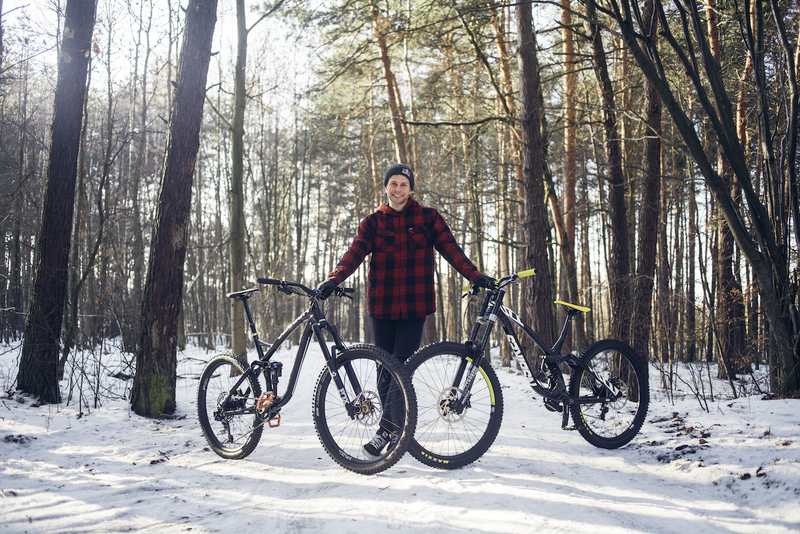 Dawid, the winner of last year's X-Games in Sydney, will focus more on MTB in 2019, but will still compete in major BMX events. 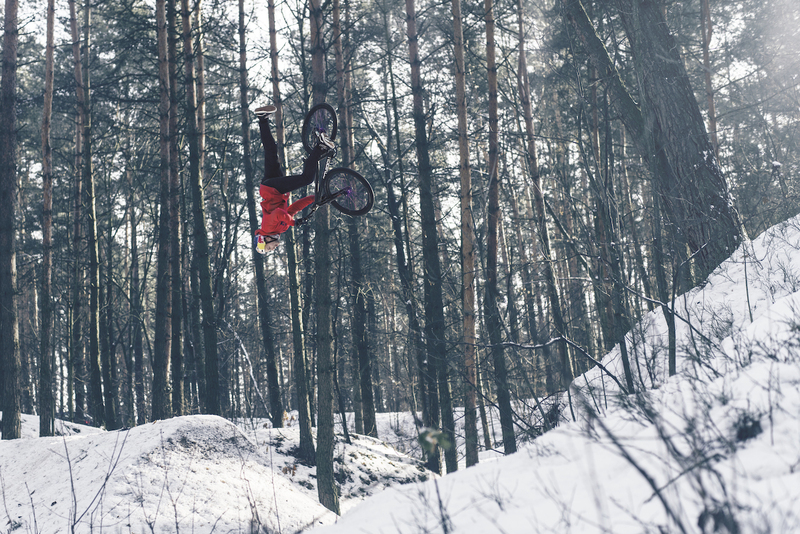 We can't wait for Szymon to recover from injury and see the brothers rip! 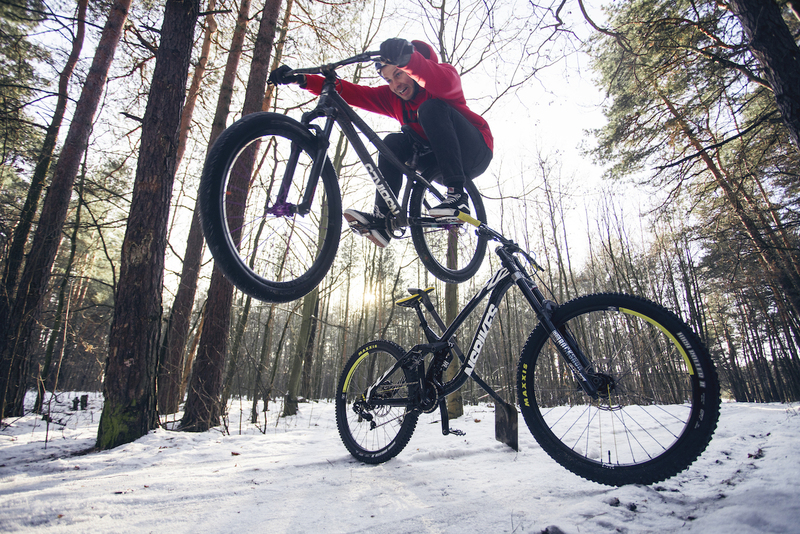 Dawid will be riding the dirt jumper build on the Decade frame, Enduro Snabb 160 and the Fuzz on 27.5 wheels. Don't forget to follow Dawid on facebook and Instagram, as well as the Godziek Brothers channel!